UK Immigration Law: Can Home Office Deny Julien Blanc a Visa? 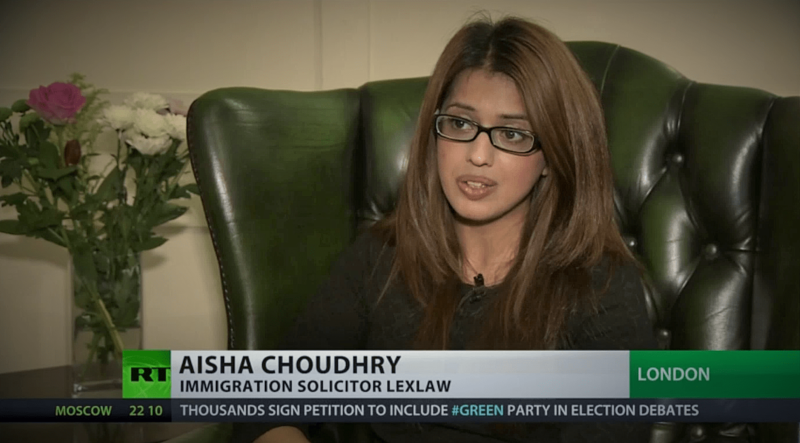 When can the UK Government Refuse Naturalisation Due to Bad Character? Is UK’s Points Based System Deterring Foreign Lawyers from Practising?